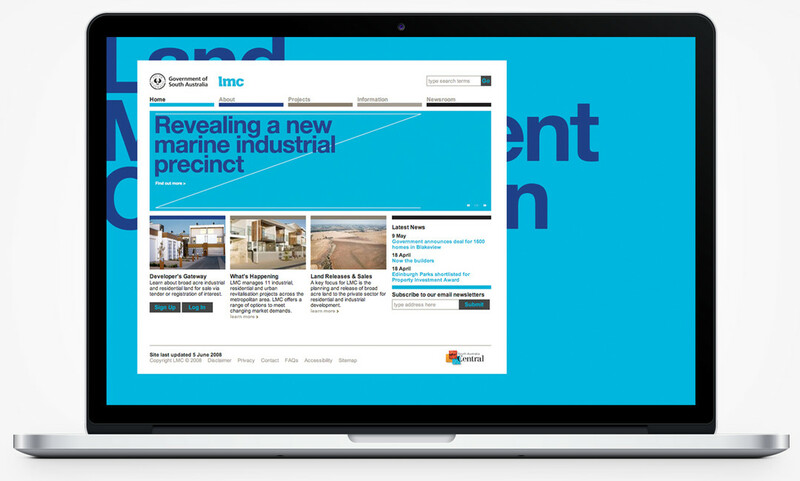 Responsible for South Australia’s portfolio of land assets, LMC is a state government corporation. Having charged Nicknack with the responsibility of revamping (and simplifying) its corporate identity, the team faced the challenging task of appealing to the varied audiences and stakeholders LMC was answerable to. The first step towards a fresh and contemporary identity was taken with the creation of a new typeface, Slabica. 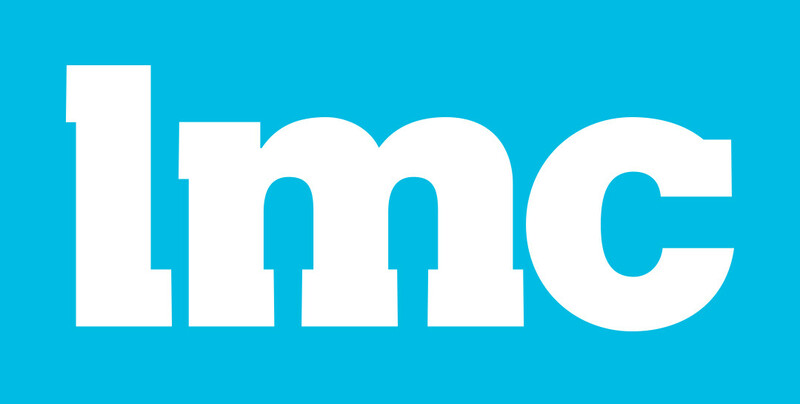 A Helvetica hybrid with modified slab serifs, it coexisted harmoniously with LMC’s corporate typeface, Helvetica. 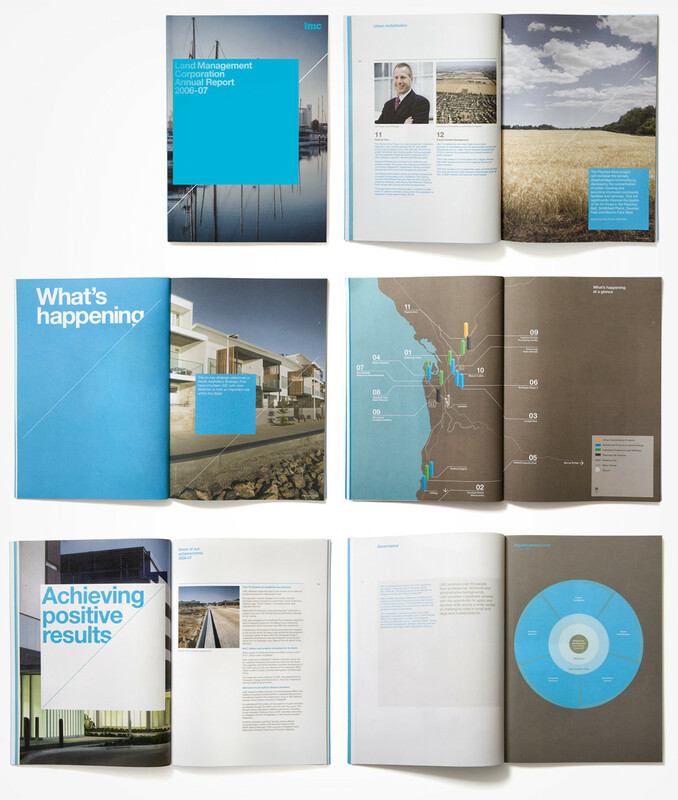 Next came a re-evaluation of brand colours, then integration of the new design elements across a range of corporate material including brand launch, stationery, internal forms, annual report and the website. A launch pack was also created with the specific intent of revealing the new identity to board members and gaining their approval. Photography was also commissioned for the annual report and website to create the sophisticated and professional image the client desired. Maps were also redrawn to aid comprehension while environment-friendly paper stock and inks were sourced in keeping with the client’s sustainability policy. The rebranding strategy also made necessary provisions for communication with different audiences: corporate and government, community, environment, and development groups. It also works well with the necessary co-branding requirements for the Government of South Australia logo. To sum up, the exercise has been a huge success with LMC successfully repositioning itself. 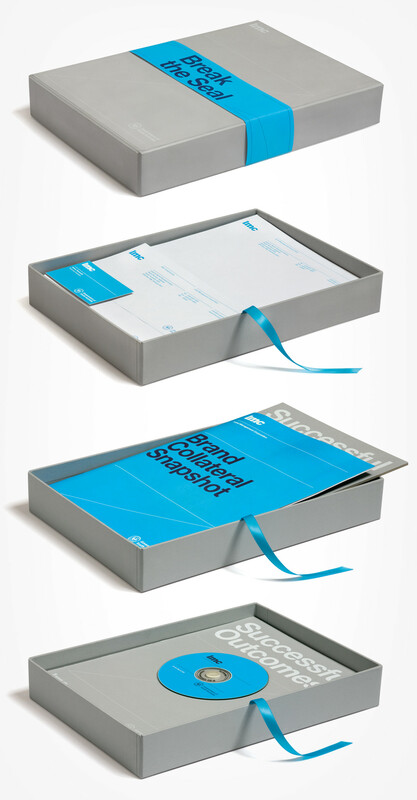 This page shows various creative elements developed for the brand, including website design, launch direct mail, corporate stationery, custom typography and annual report. Need a new visual identity to work along with one of your existing brands? Speak to us today and let’s get started to making it happen.